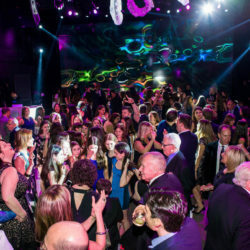 What do Queens Medallion, Citibank, New York University, NBC, Morgan Stanley and Time Warner have in common? 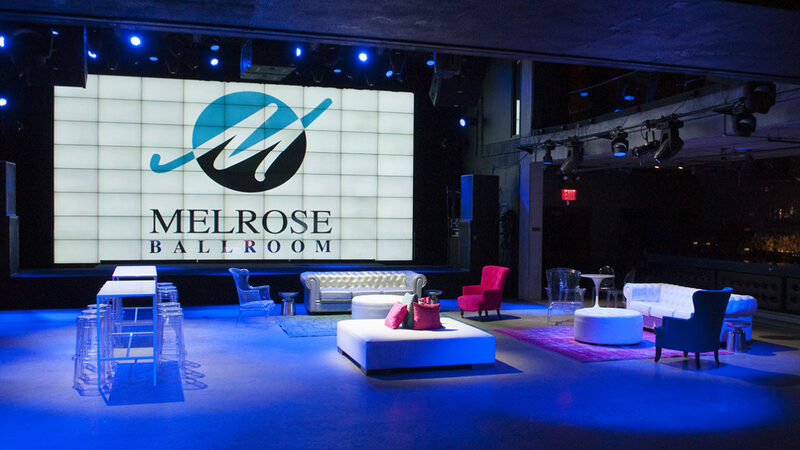 They all host their corporate events at the Melrose Ballroom! 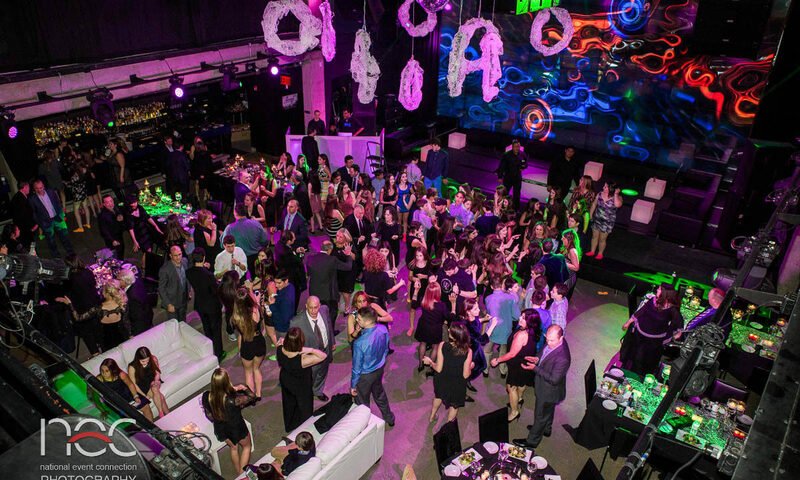 We host hundreds of private parties and we’d love to host yours! 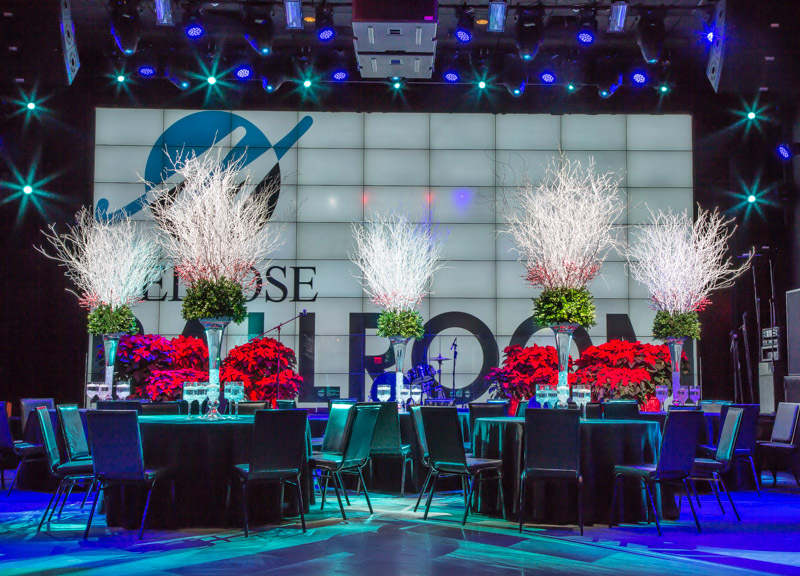 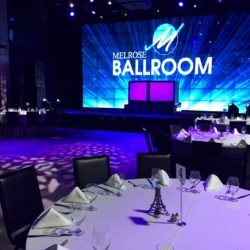 Whether it’s a vital client, a critical business deal, a product launch, or a presentation the state-of-the-art facility at the Melrose Ballroom is sure to exceed your needs. 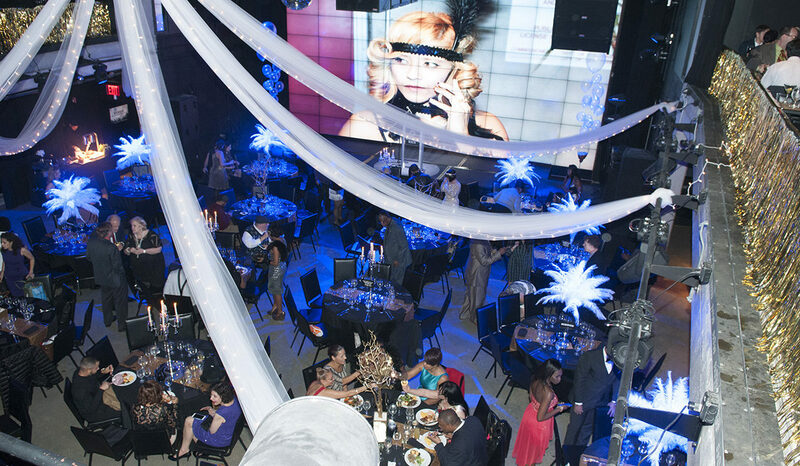 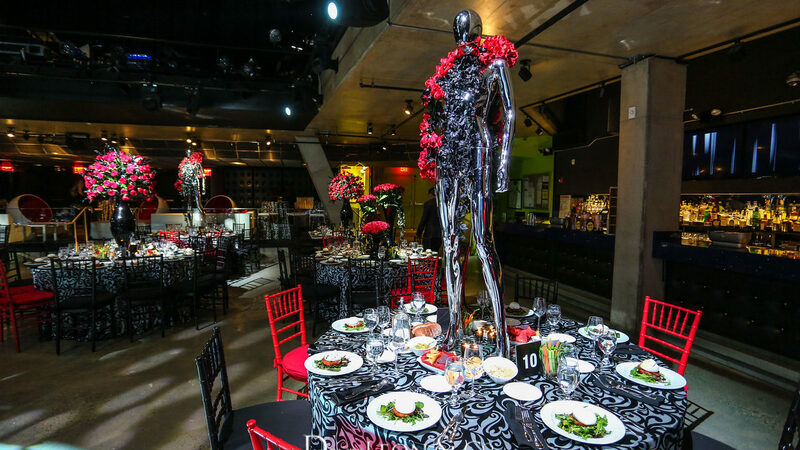 Add some inspiration to your next event, from food to entertainment to decor. 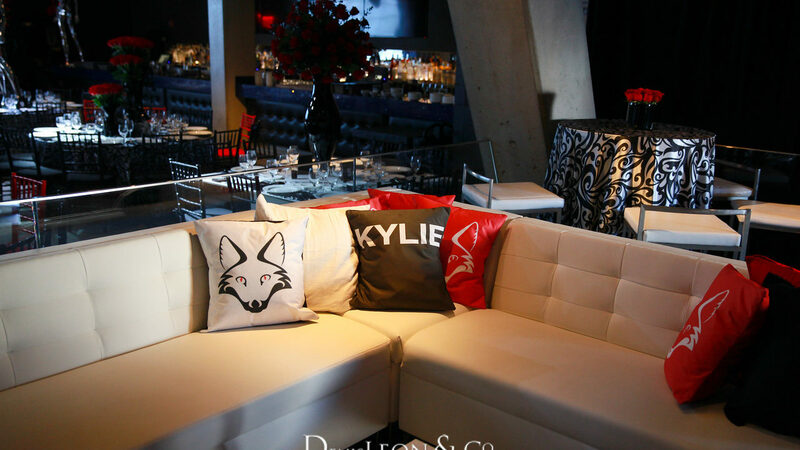 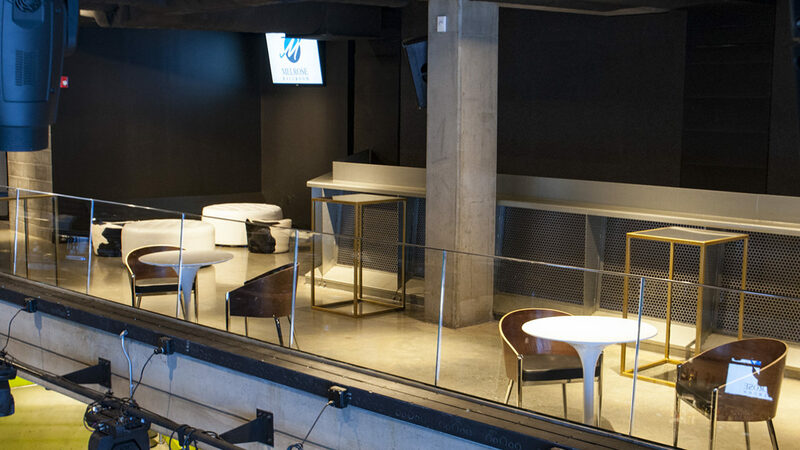 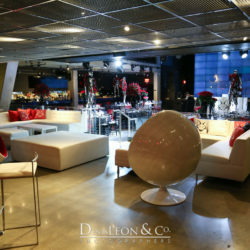 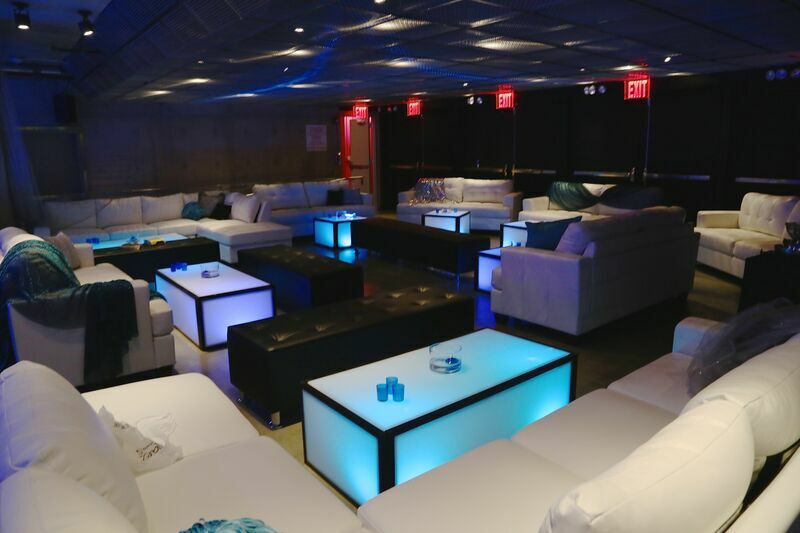 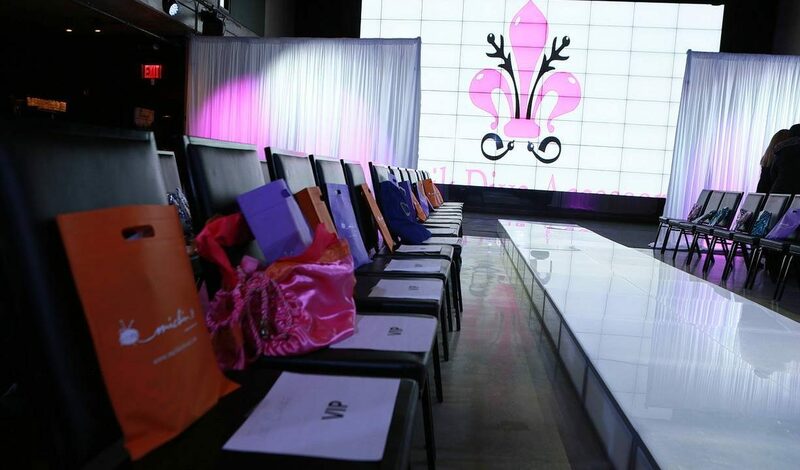 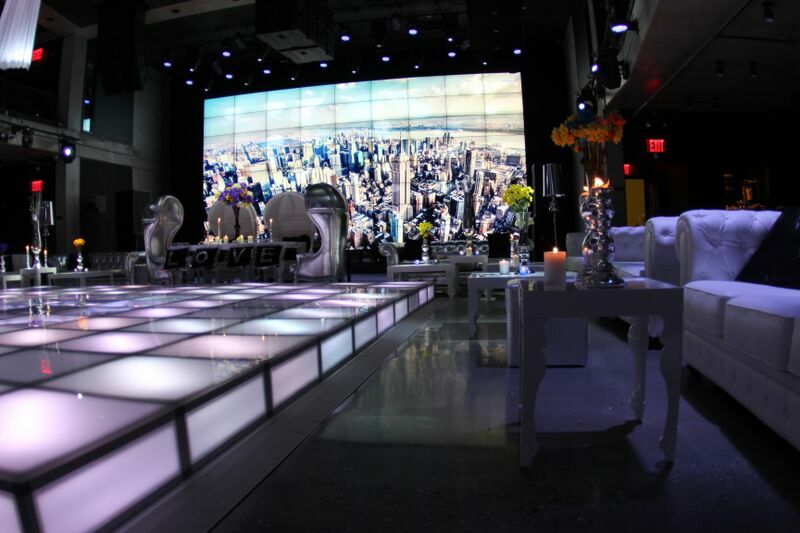 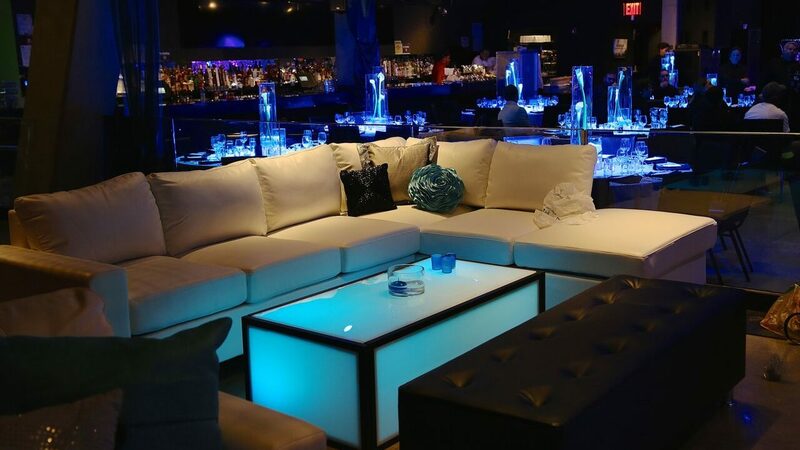 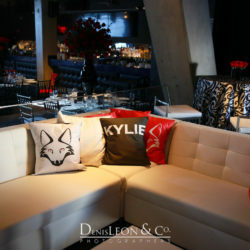 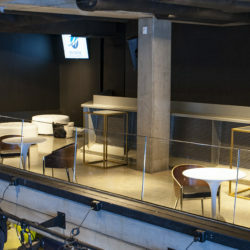 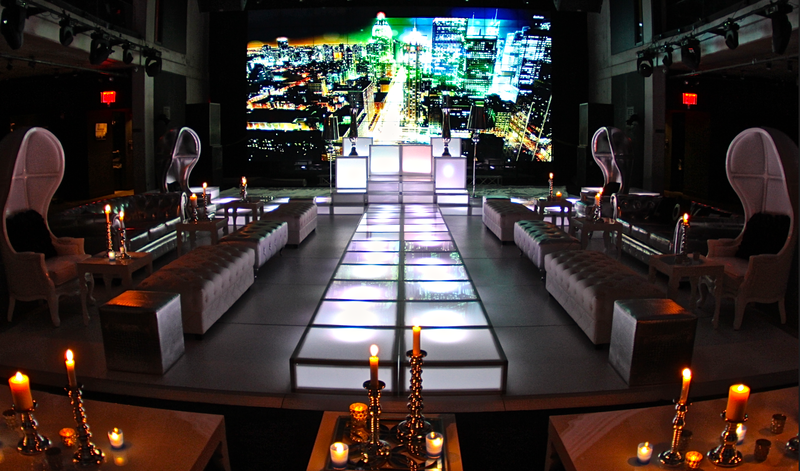 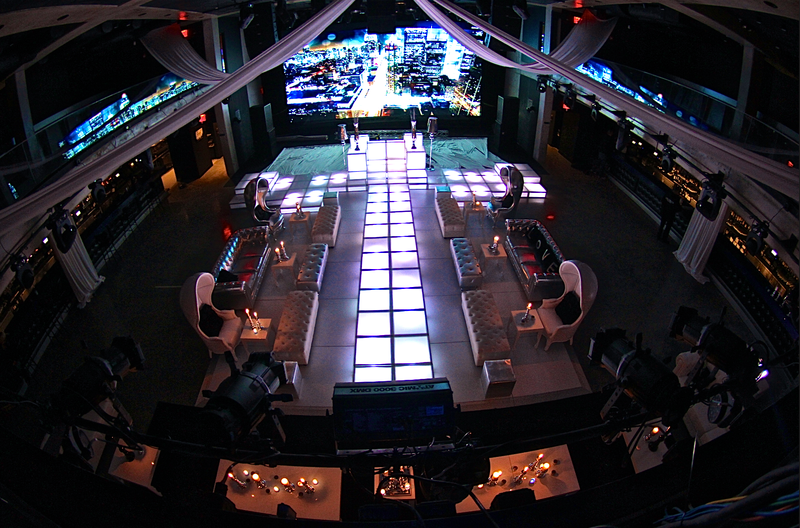 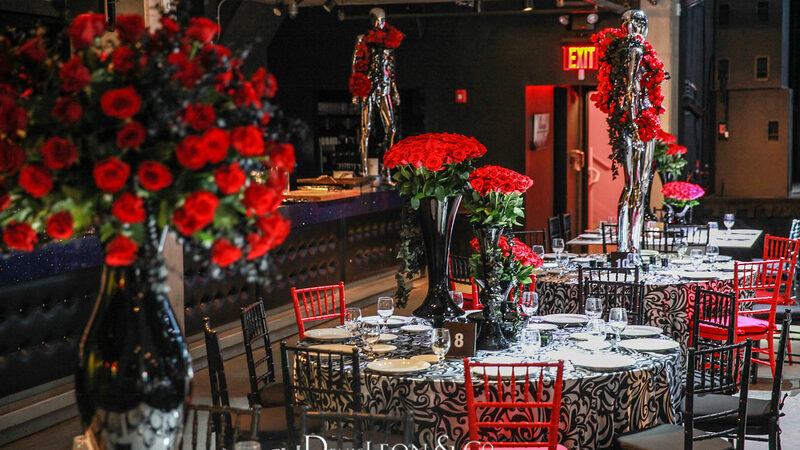 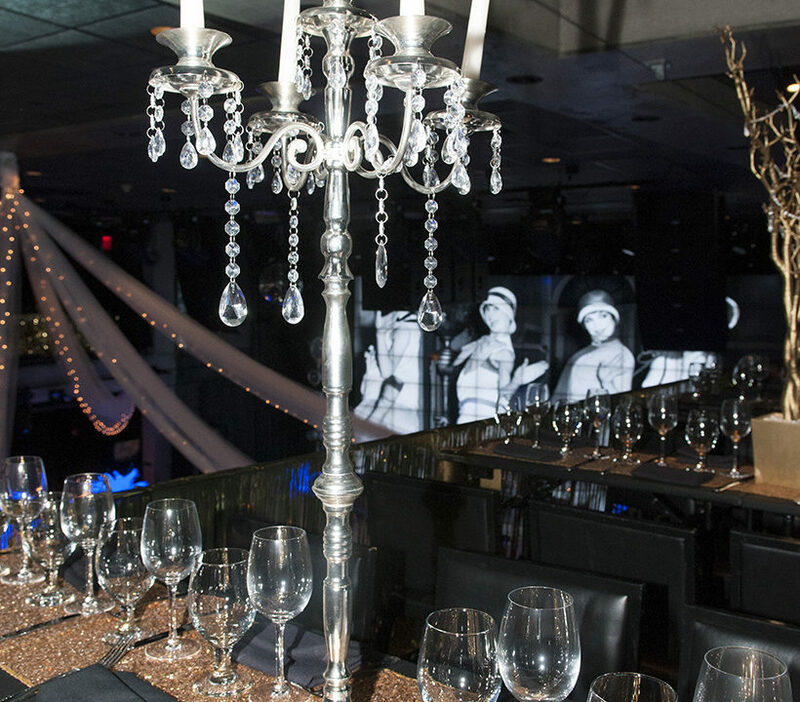 In our private event space, we’ll help you customize your event for an unforgettable experience. 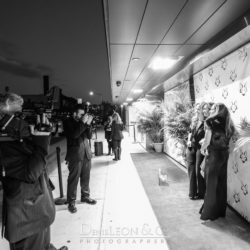 What do Queens Medallion, Citibank, New York University, NBC, Morgan Stanley and Time Warner have in common? 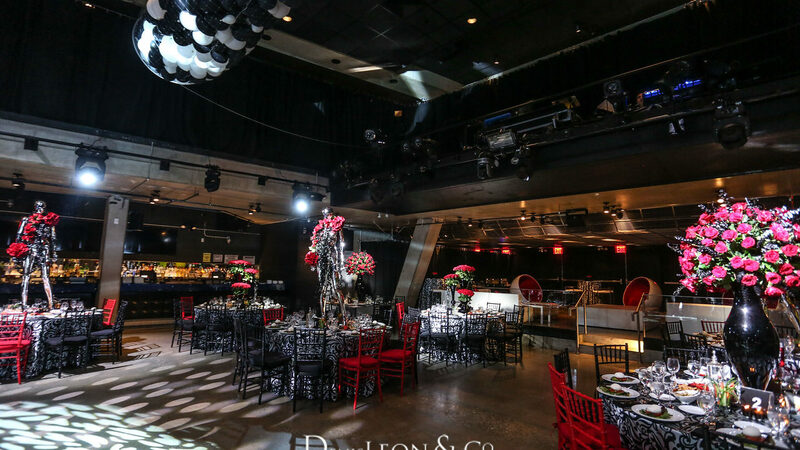 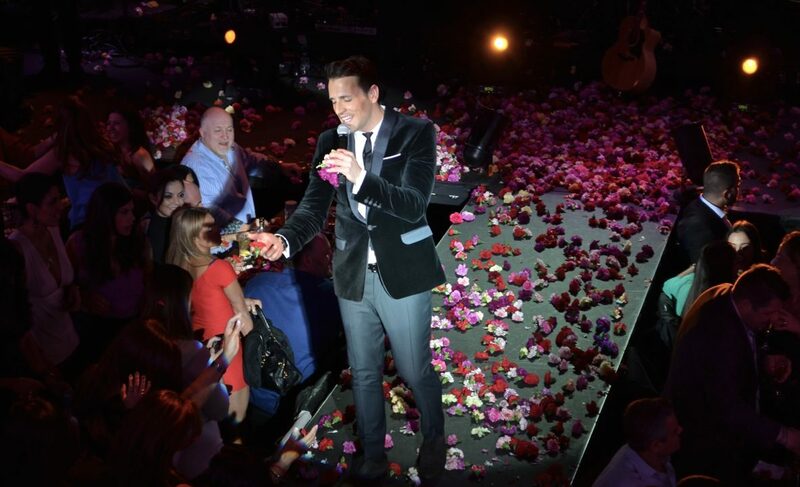 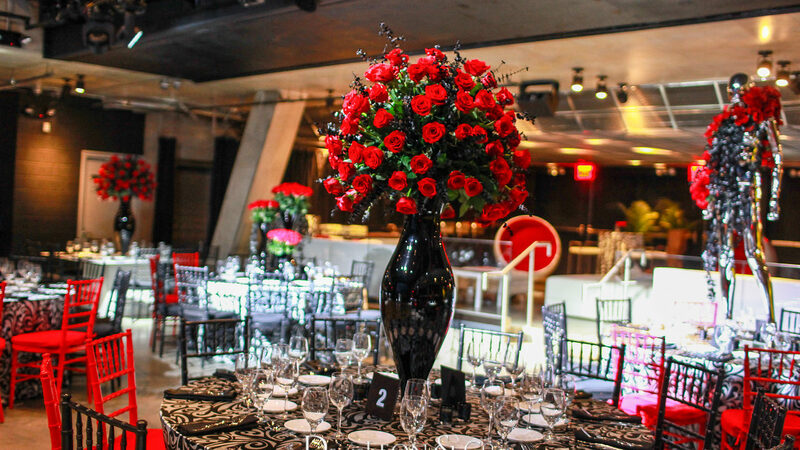 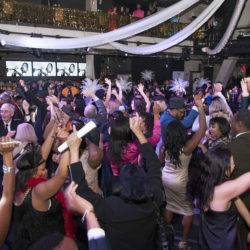 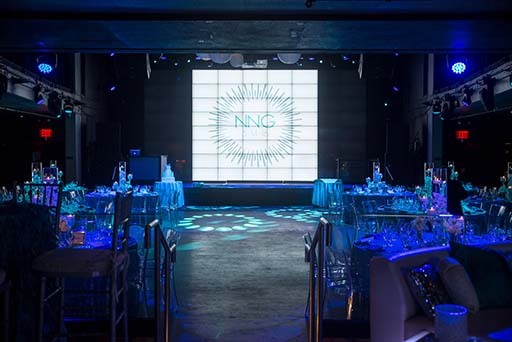 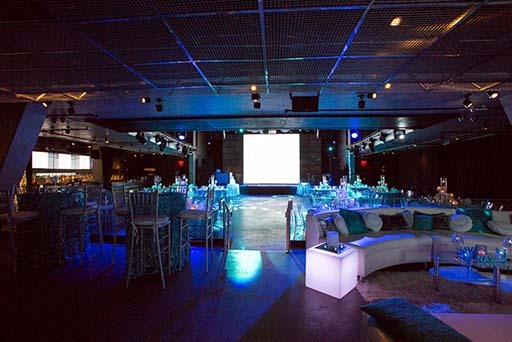 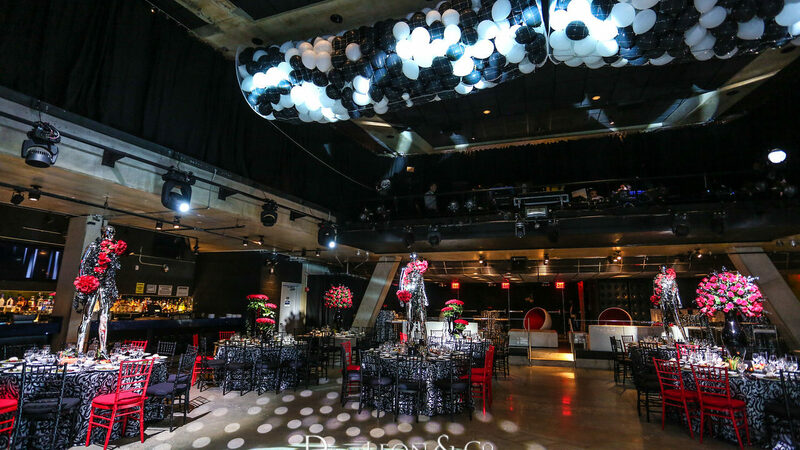 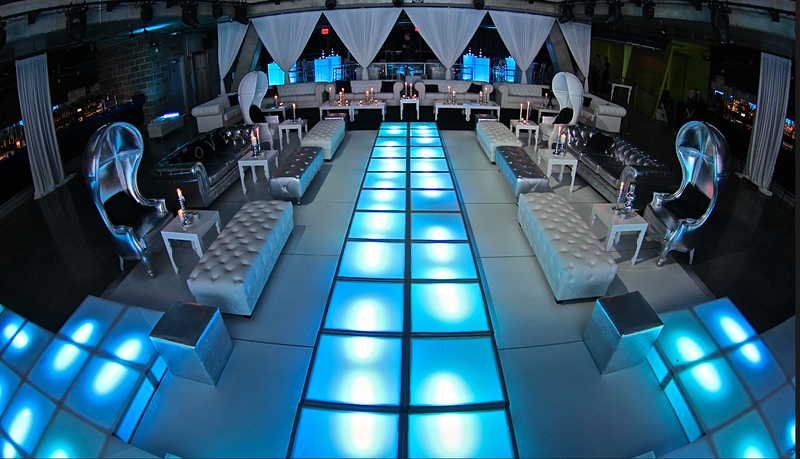 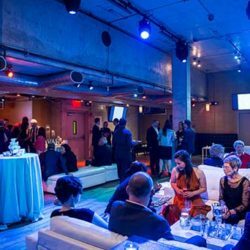 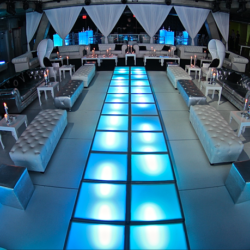 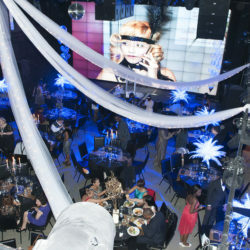 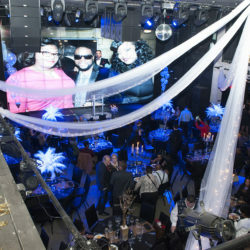 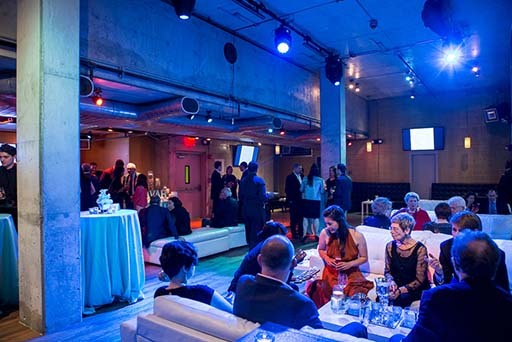 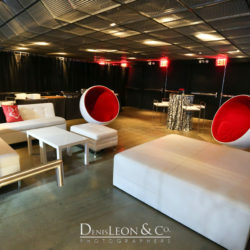 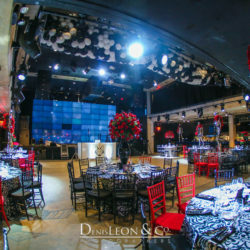 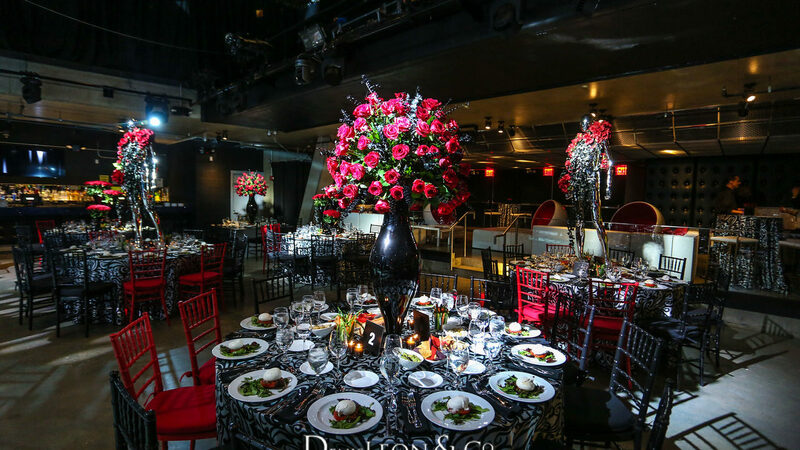 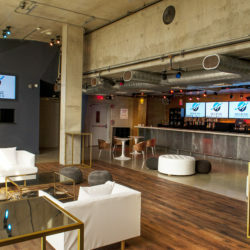 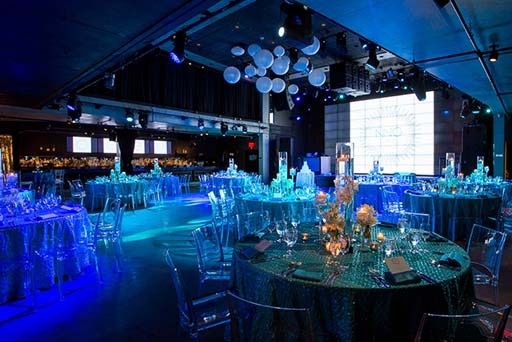 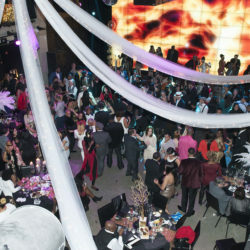 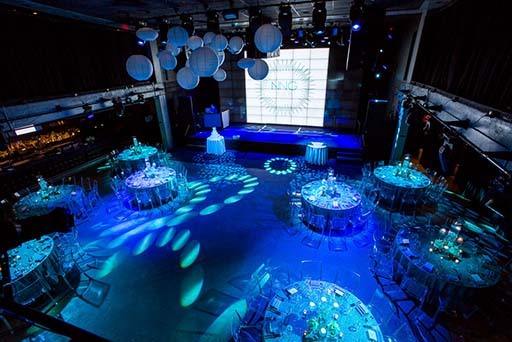 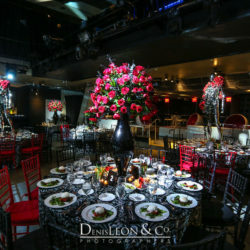 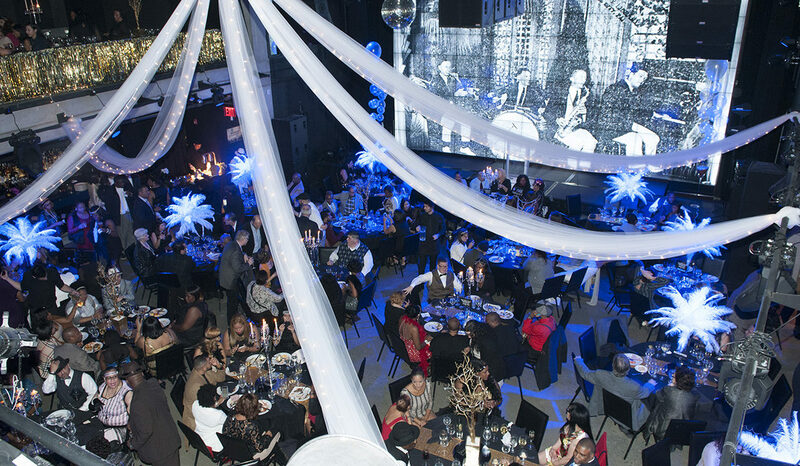 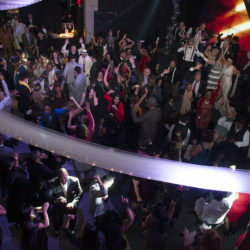 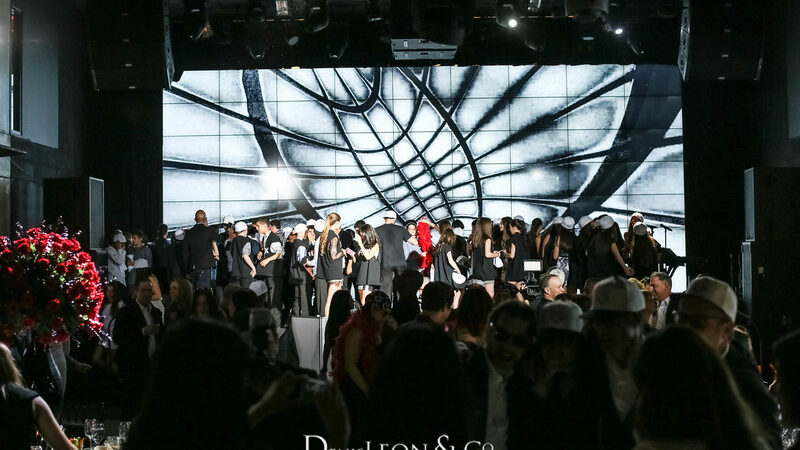 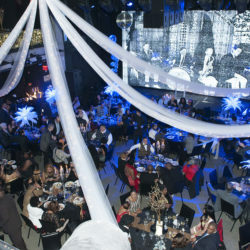 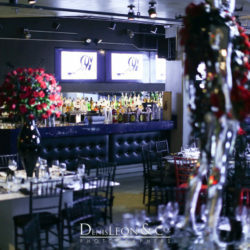 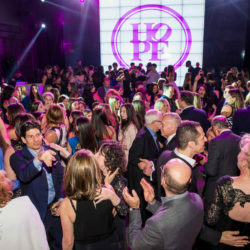 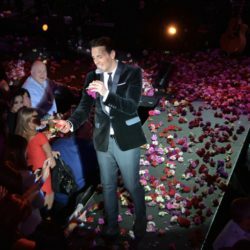 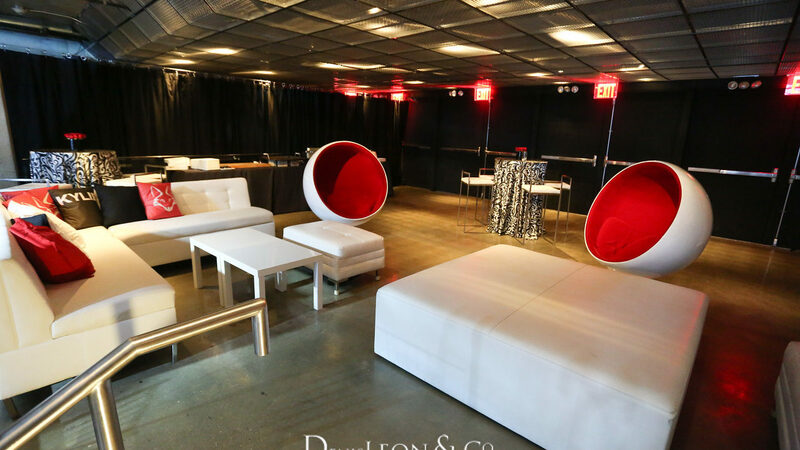 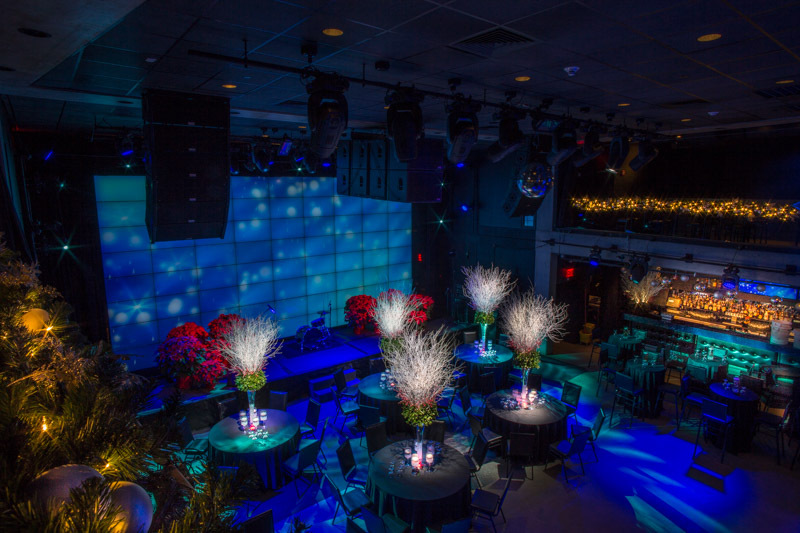 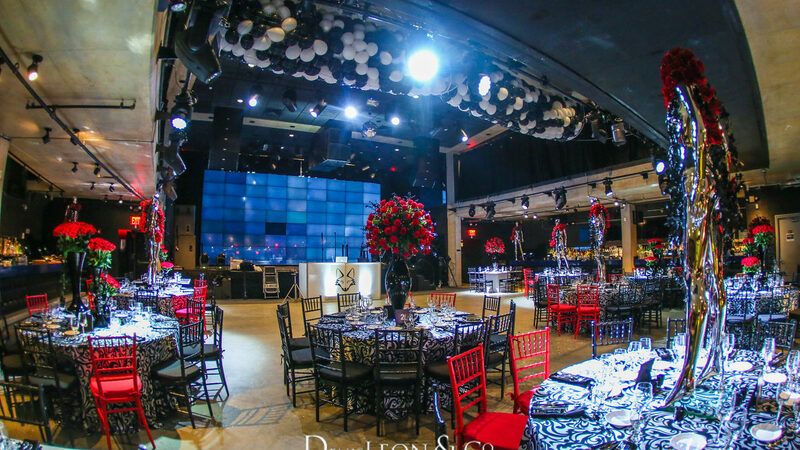 They all host their corporate events at the Melrose Ballroom private event space! 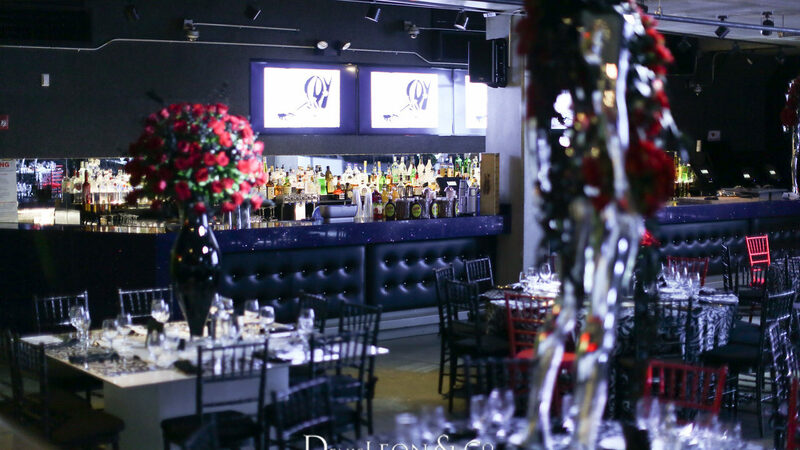 We host hundreds of private parties and we’d love to host yours! 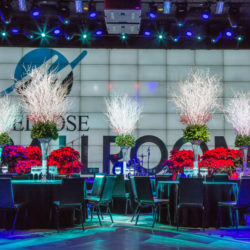 Whether it’s a vital client, a critical business deal, a product launch, or a presentation the state-of-the-art facility at the Melrose Ballroom is sure to exceed your needs. 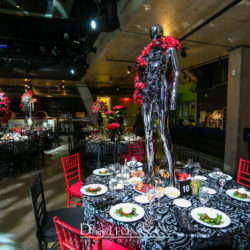 Add some inspiration to your next event, from food to entertainment to decor, we’ll help you customize your event for an unforgettable experience that will return the utmost to your investment. 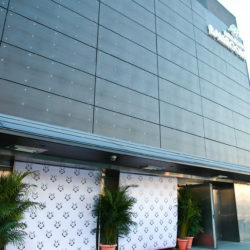 Our facility was built to host the most memorable concerts. 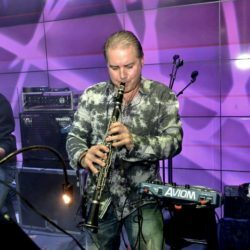 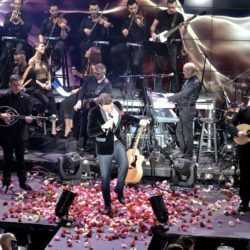 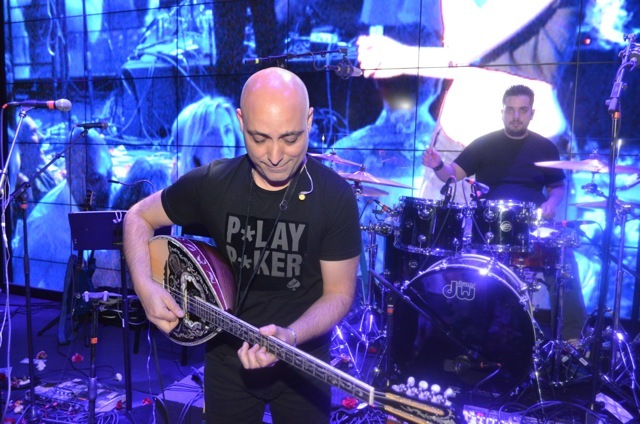 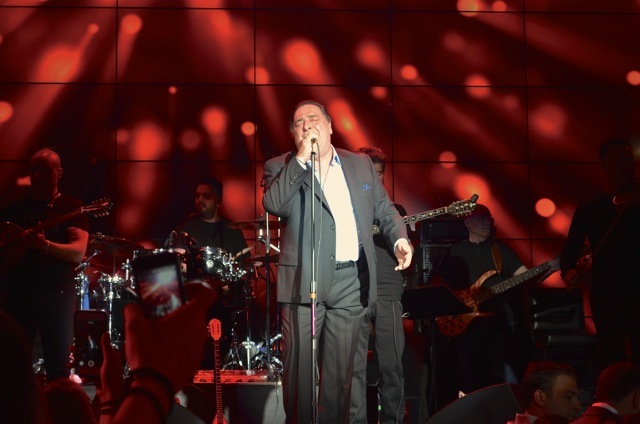 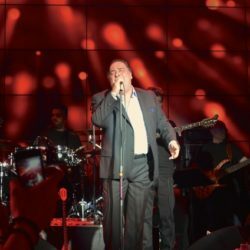 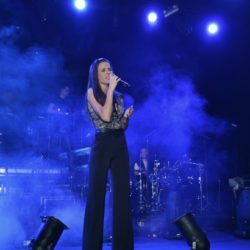 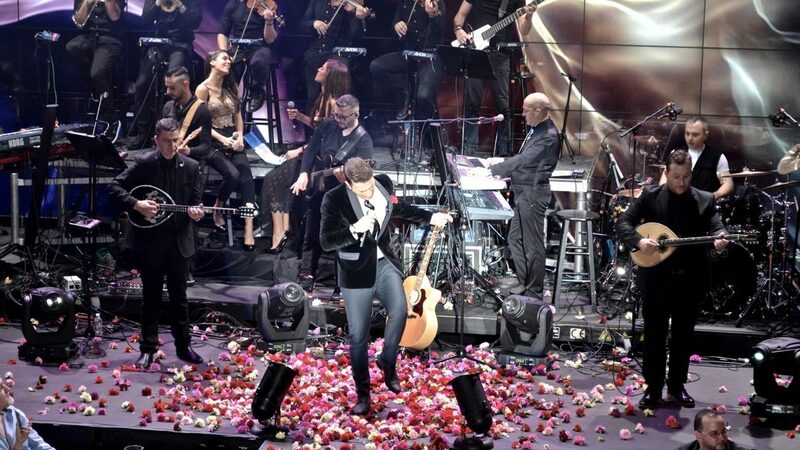 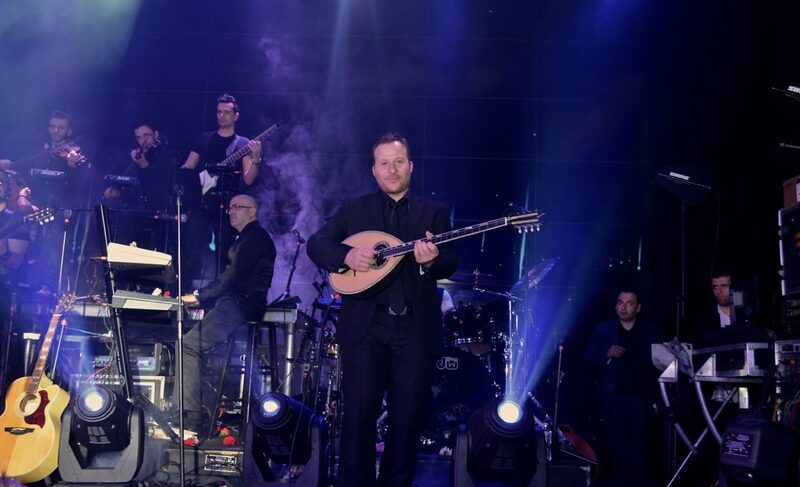 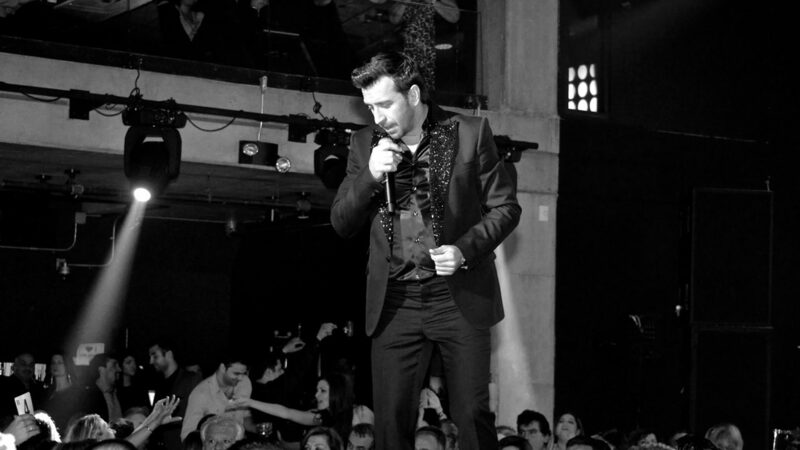 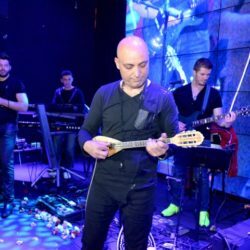 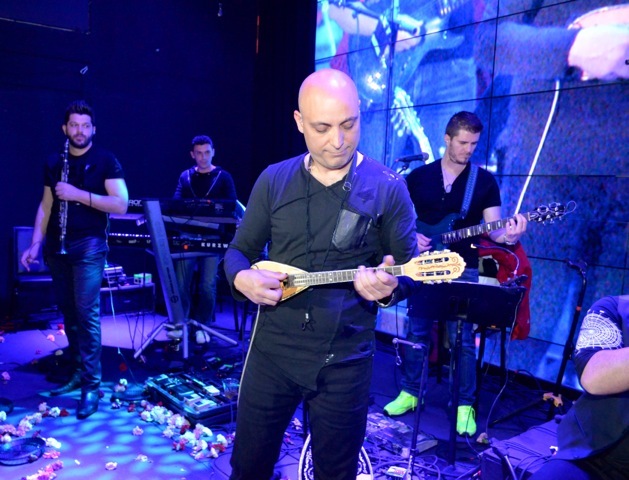 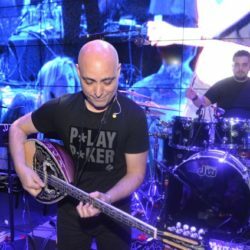 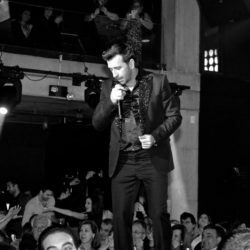 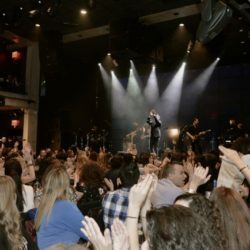 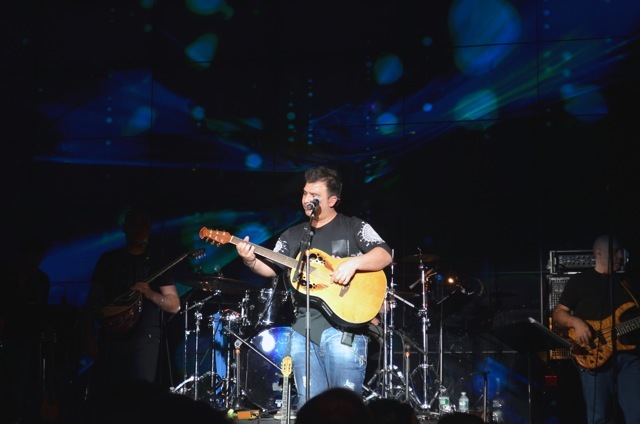 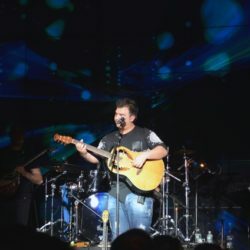 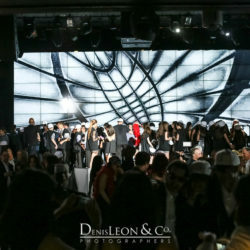 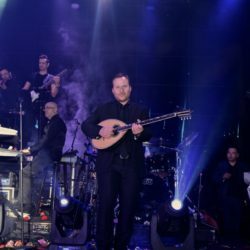 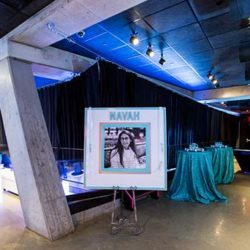 Known for our multi-cultural concert events, our hydraulic stage and 30′ video wall has been host to celebrities not only from the U.S. but all over the world. 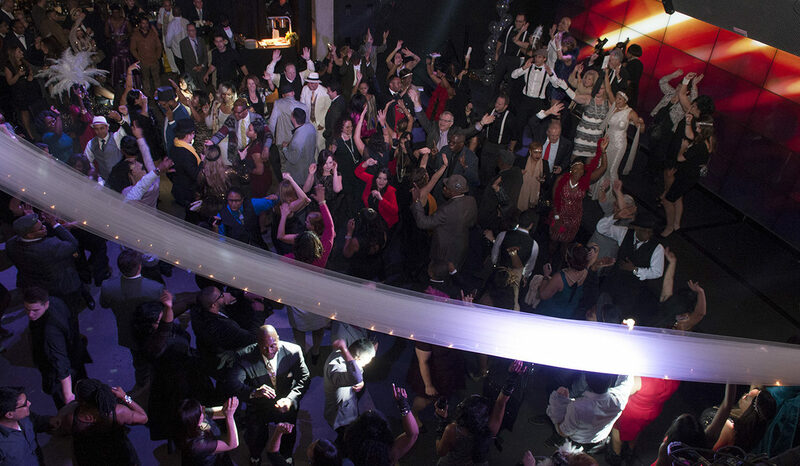 Our main ballroom with the overlooking mezzanine can host over one thousand guests comfortably. 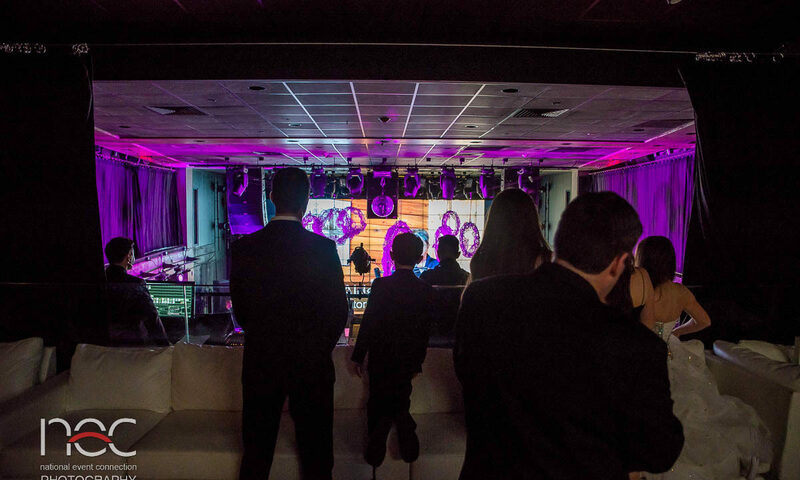 Experience quality line-array audio system, HD video streaming, multiple bars, and quality customer service you won’t forget. 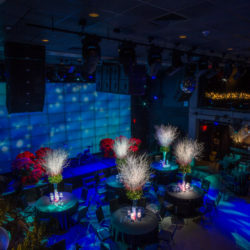 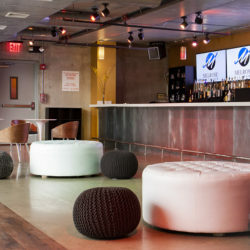 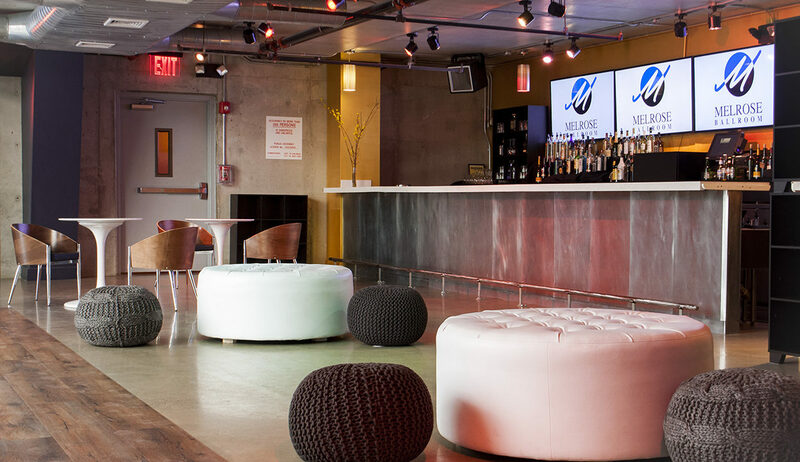 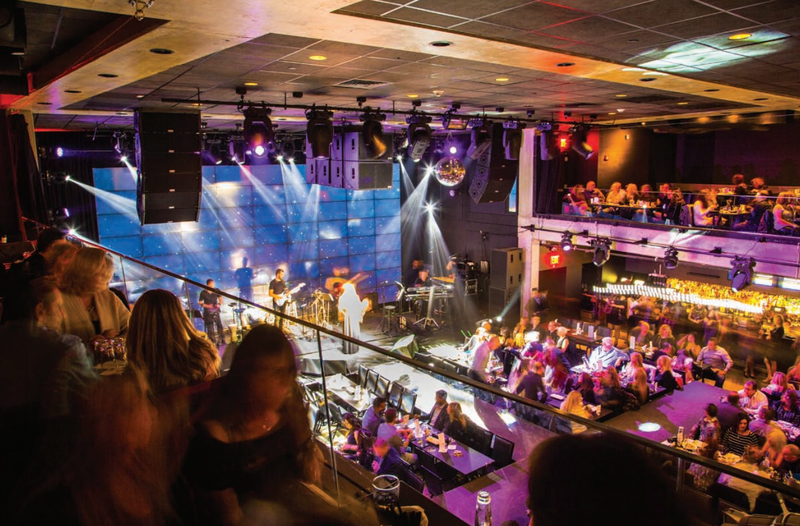 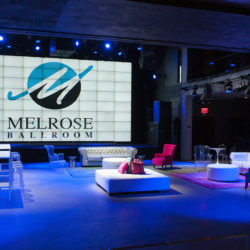 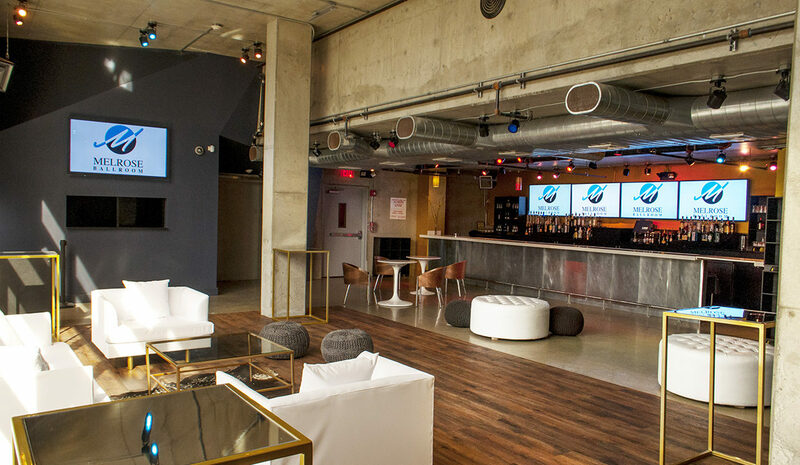 Rather you are a promoter, show producer, indie artist, or just an avid concert goer, you can only begin to imagine the possibilities at Melrose Ballroom. 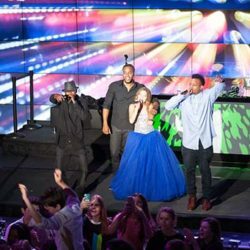 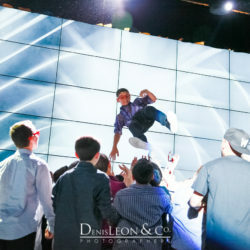 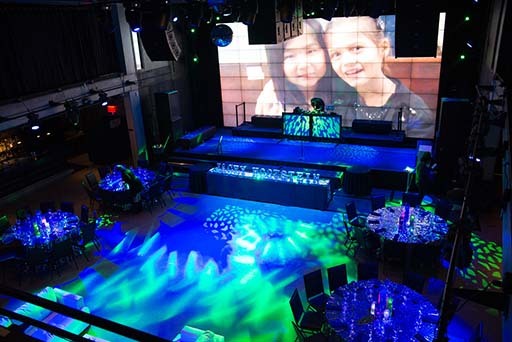 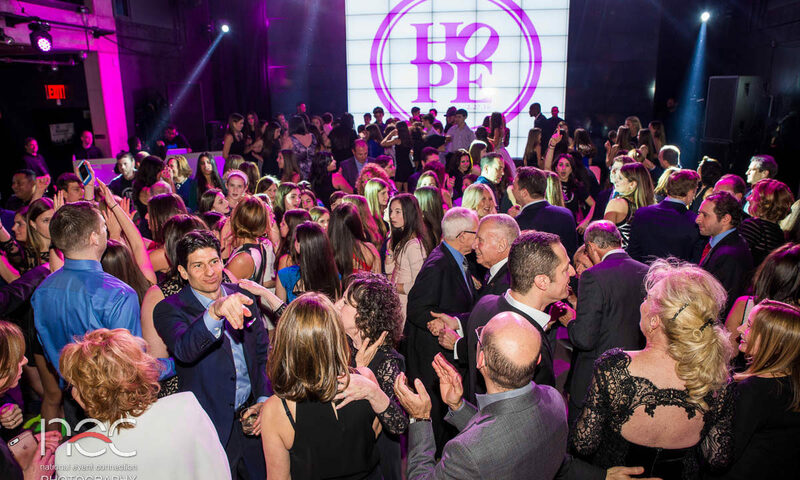 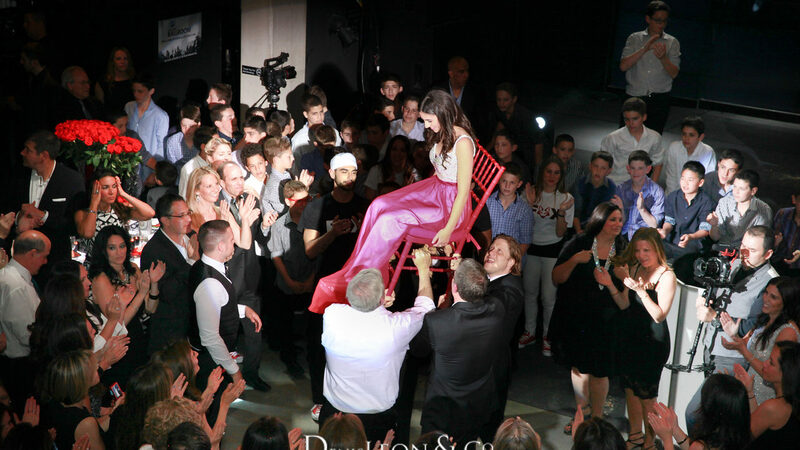 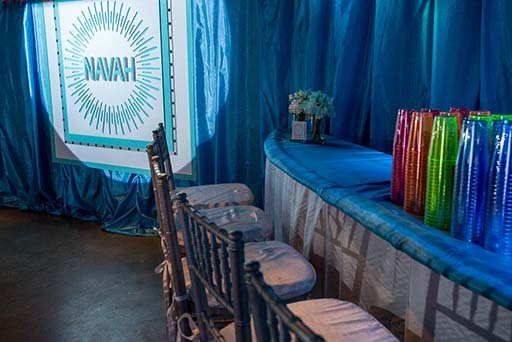 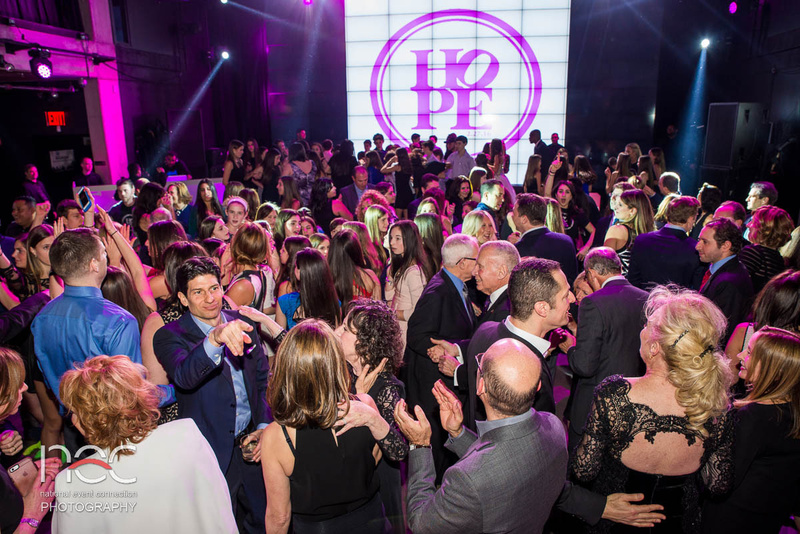 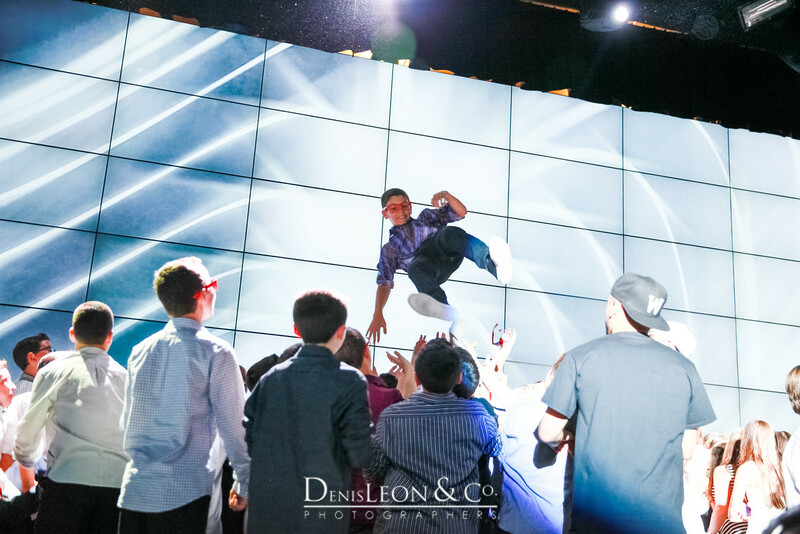 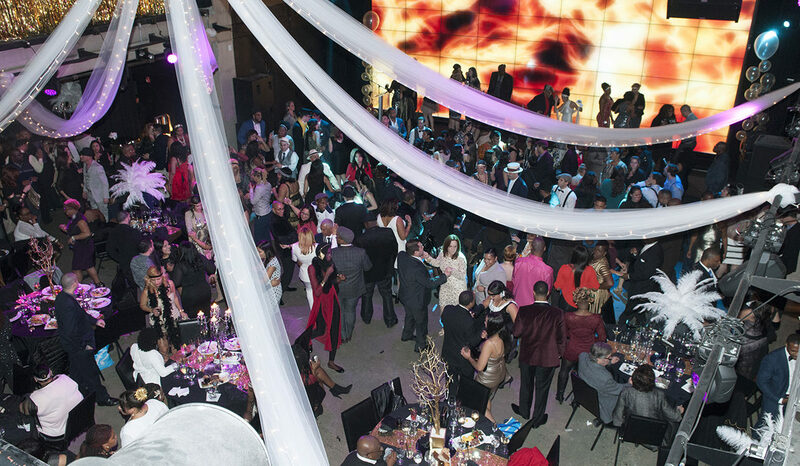 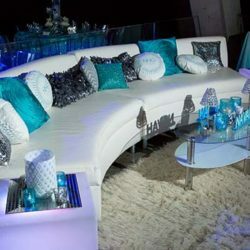 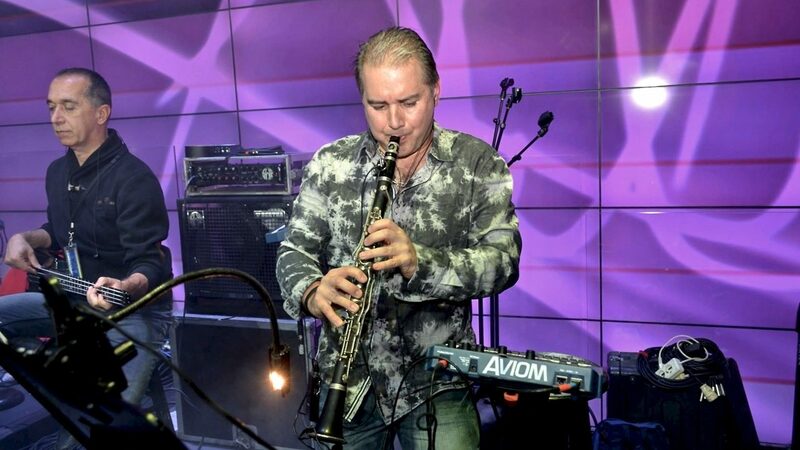 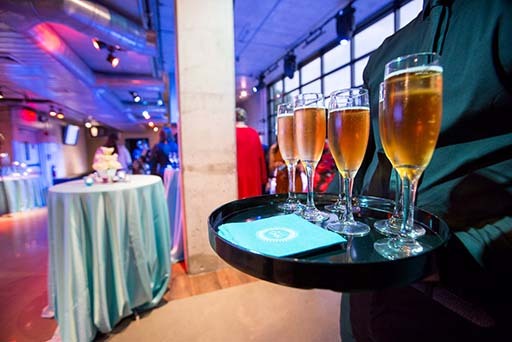 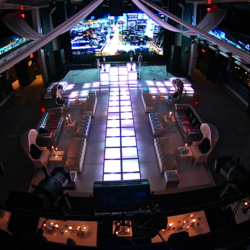 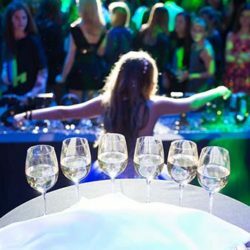 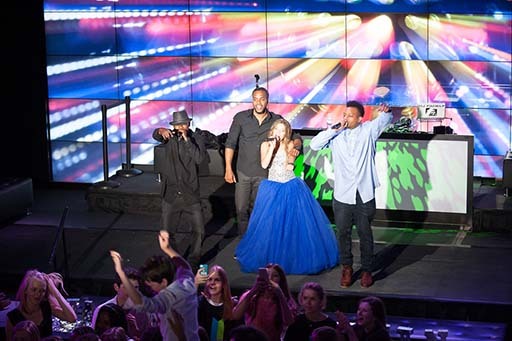 We help make your Bar and Bat Mitzvah an experience you’ll never forget. 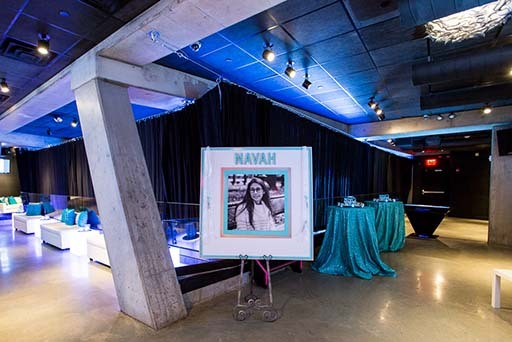 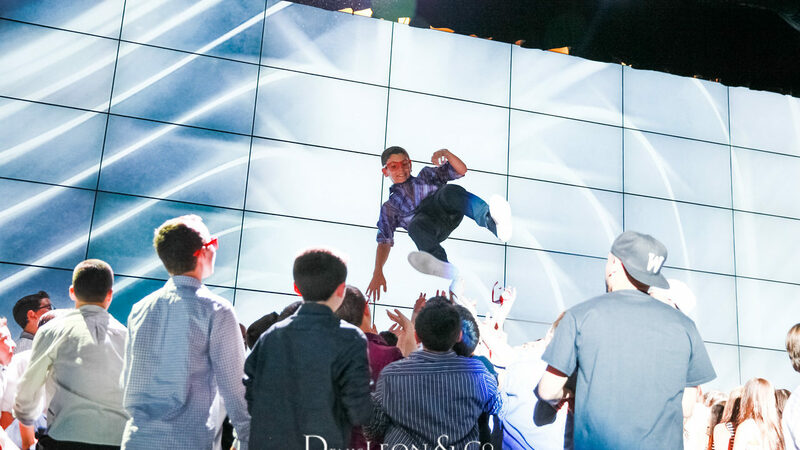 Your child’s Bar Mitzvah or Bat Mitzvah is a once-in-a-lifetime celebration. 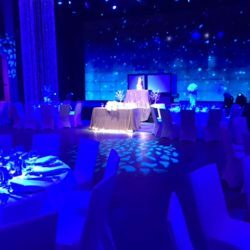 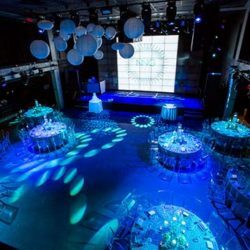 No wonder so many people in New York and the surrounding region choose the Melrose Ballroom for their mitzvah celebration venue. 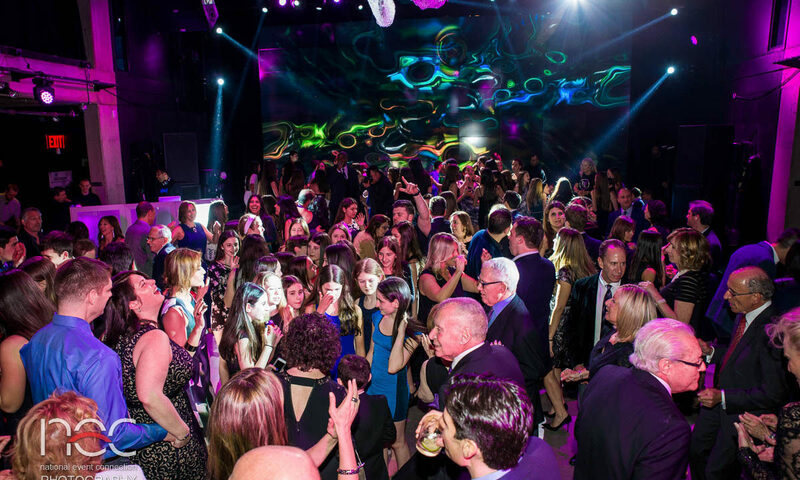 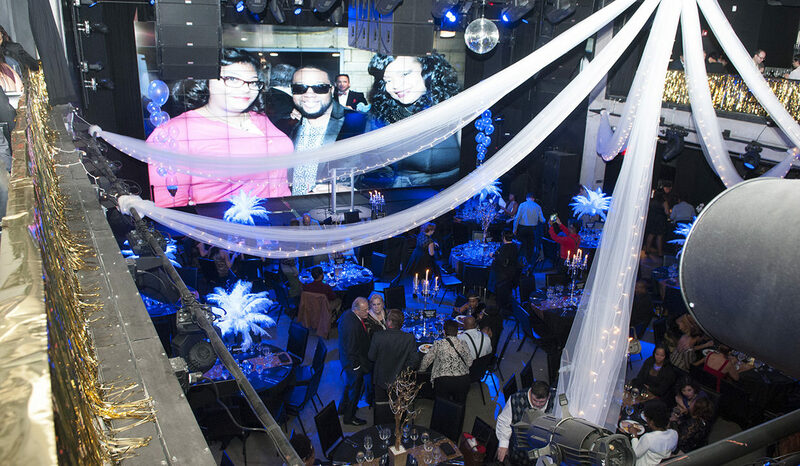 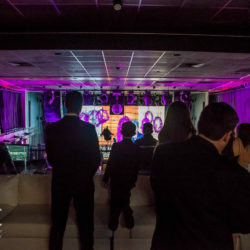 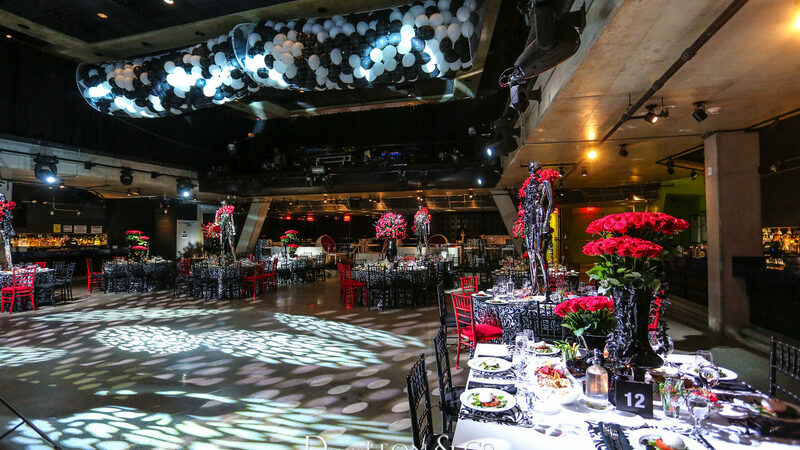 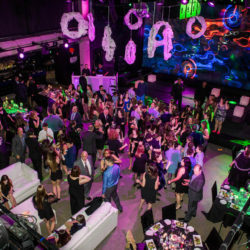 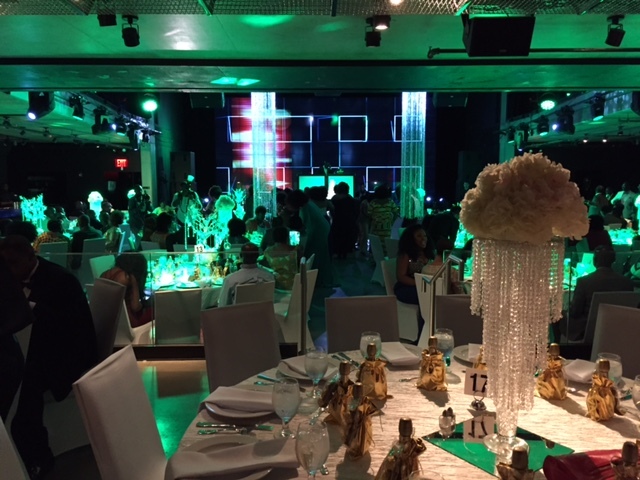 Known for its festive, elegant atmosphere, Melrose Ballroom is your one-stop for everything you need for perfect Bar Mitzvah and Bat Mitzvah. 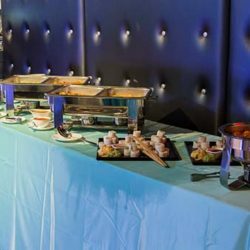 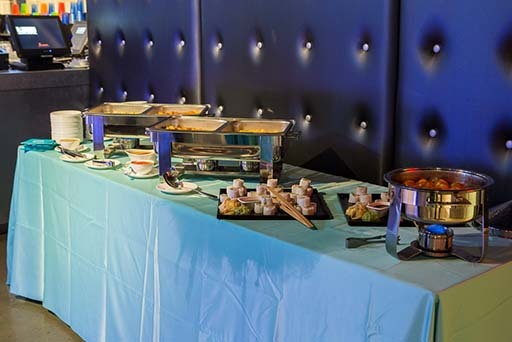 From the menus created and prepared by our chefs to a wide choice of elegant banquet halls and parlors, we can accommodate celebrations for hundreds of guests or a small gathering of close friends and family. 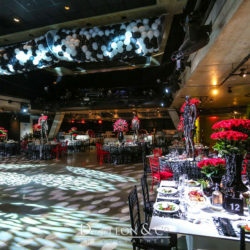 Whether celebrating a son’s bar mitzvah, or a daughter’s bat mitzvah, at the Melrose Ballroom, we recognize the importance of this ceremony and the milestone in your child’s life – and your family’s life – that it marks. 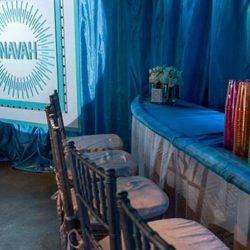 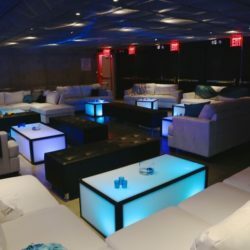 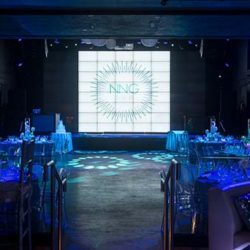 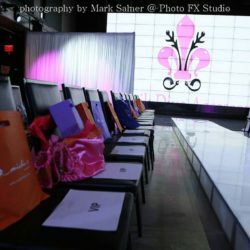 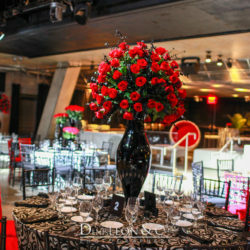 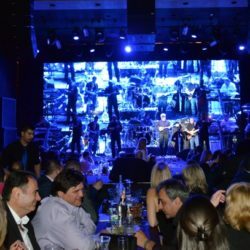 We are absolutely dedicated to making it a joyous occasion you and your loved ones will remember for a lifetime in our unique private event space. 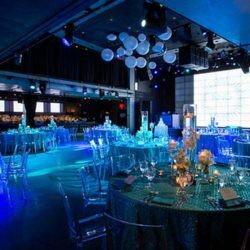 Your choice, elegantly understated to extreme opulence, the Melrose Ballroom creates the premier setting for even the most specific bride. 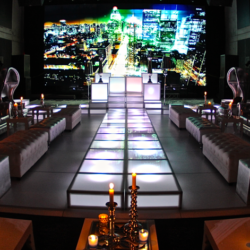 We are committed to making your vision a reality and ensuring that every part of your special day runs seamlessly. 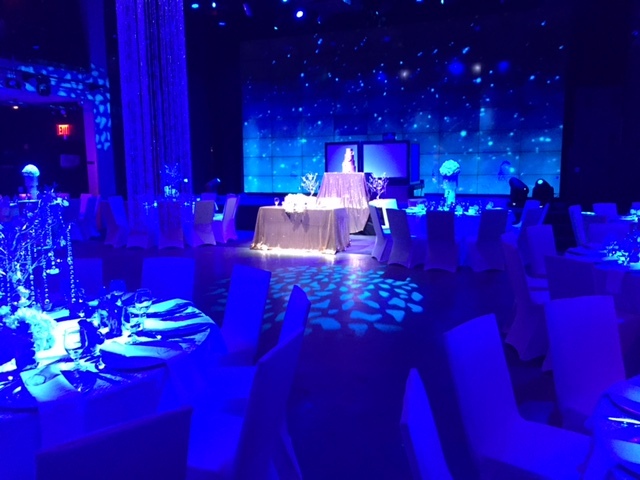 With extensive attention to detail, our talented and experienced staff will help you coordinate all aspects of your wedding party, making your experience worry-free from the first stages of planning up until your big day. 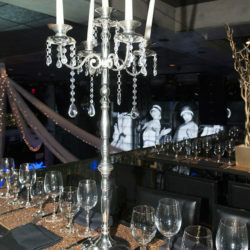 Impress your guests with preparations that combine amazing flavor with exotic presentations and exceptional libations. 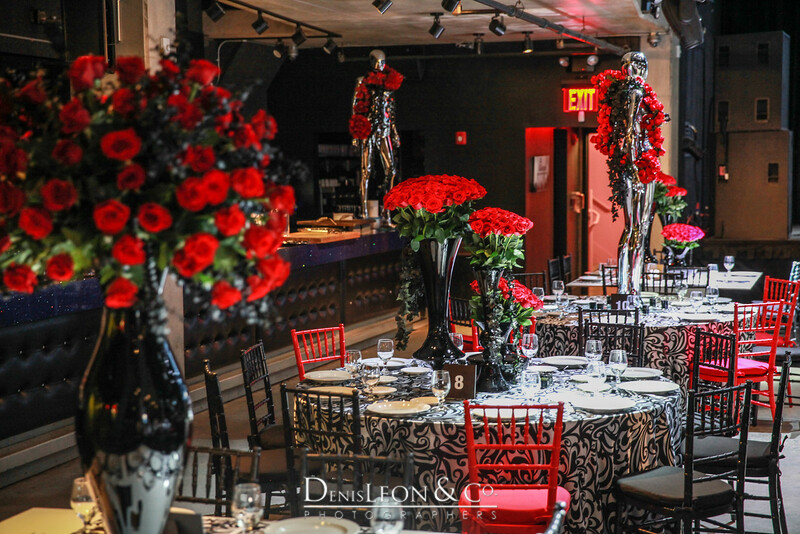 Take advantage of our professional services and plan the wedding reception of your dreams. 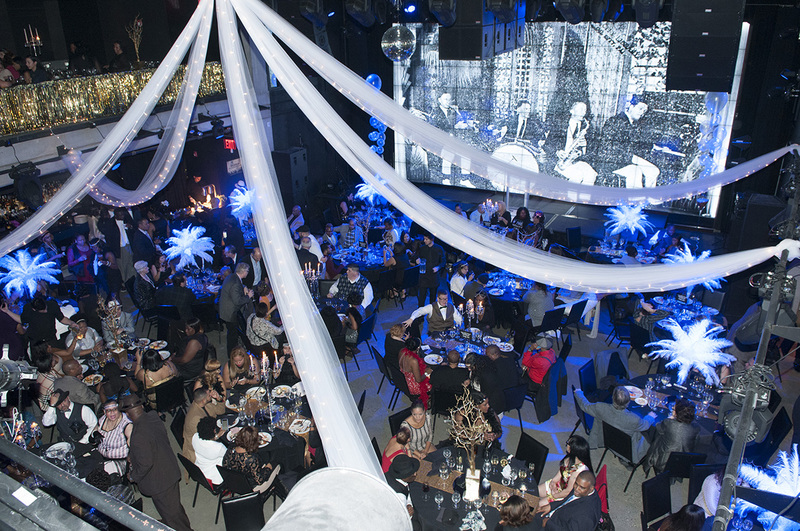 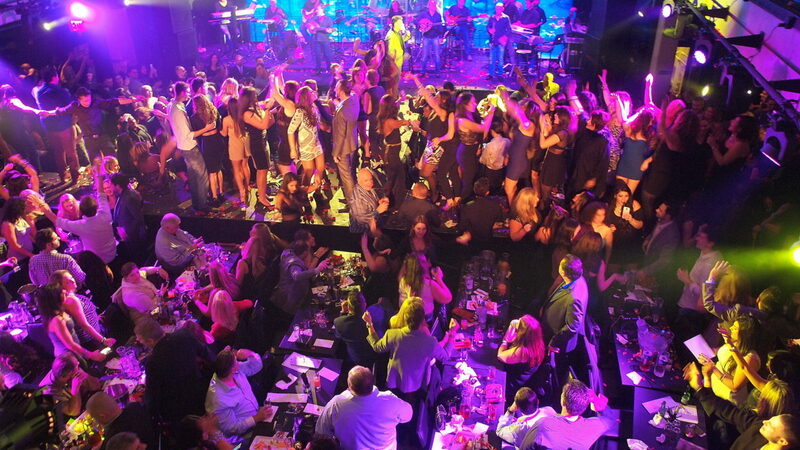 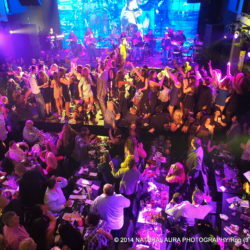 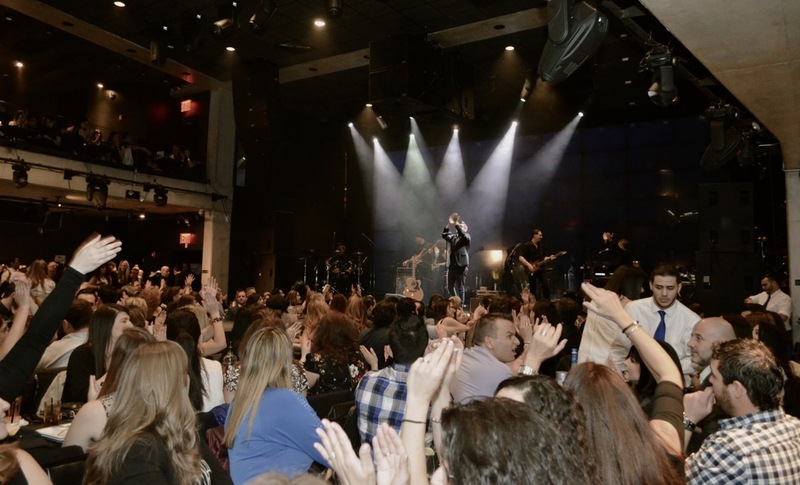 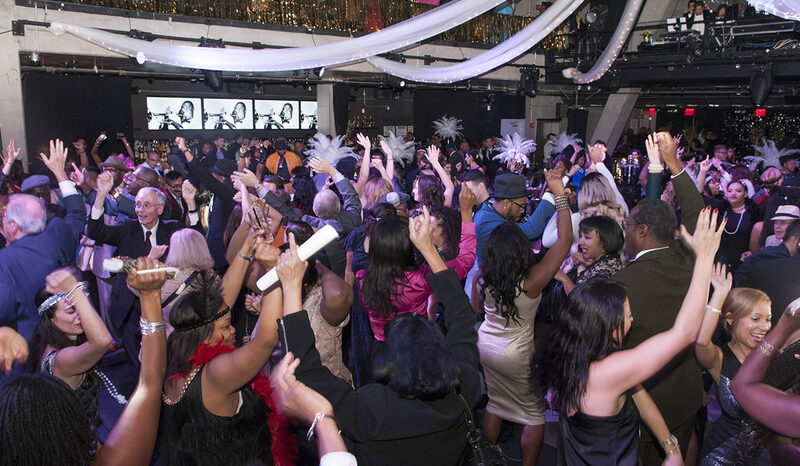 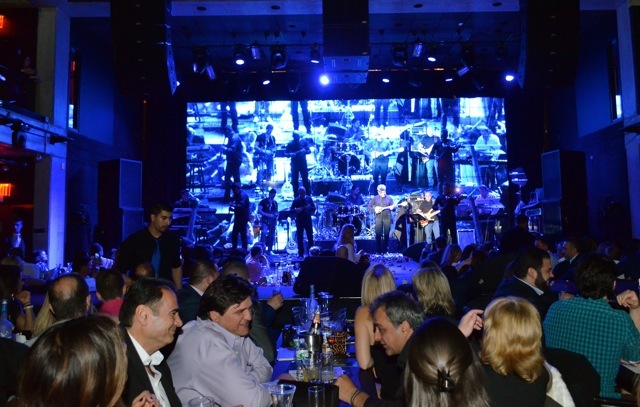 Here at Melrose Ballroom, we bring people together through live experiences! 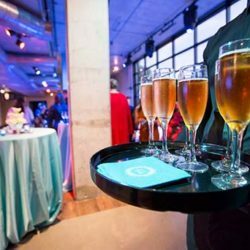 Discover events that match your passions and meet your needs or create your own from scratch. 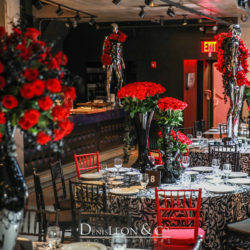 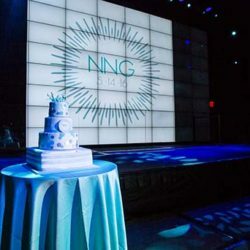 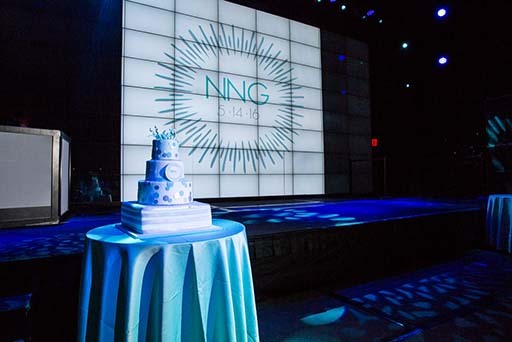 Whether you are looking for a venue to host a birthday celebration, anniversary or rehearsal dinner we have all you need to make your event come true. 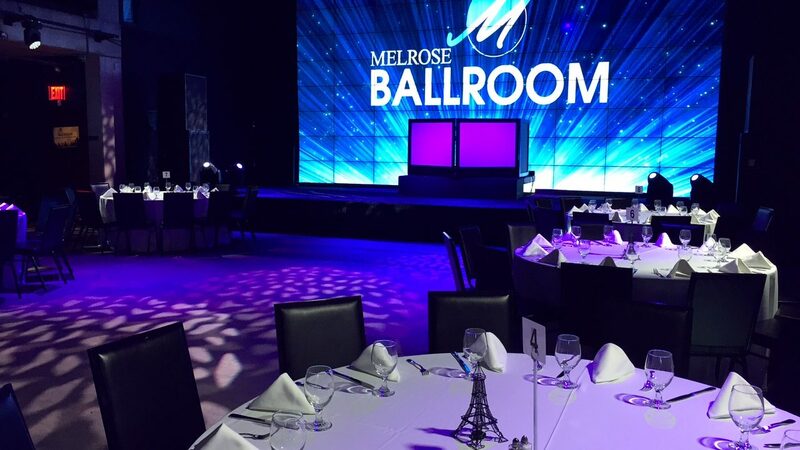 Celebrate your next social event with stunning style and elegant ambience at the Melrose Ballroom. 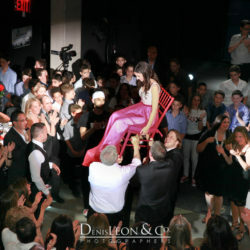 It was an absolute pleasure to work with you. 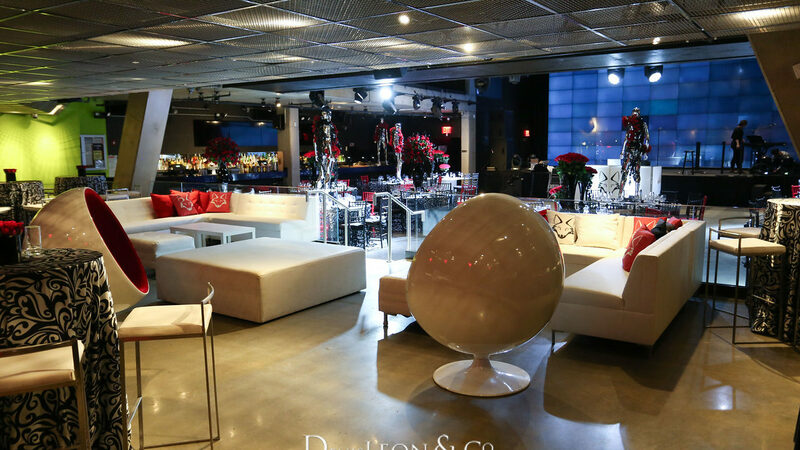 We just wanted to thank everyone for being so helpful, pleasant, and friendly. 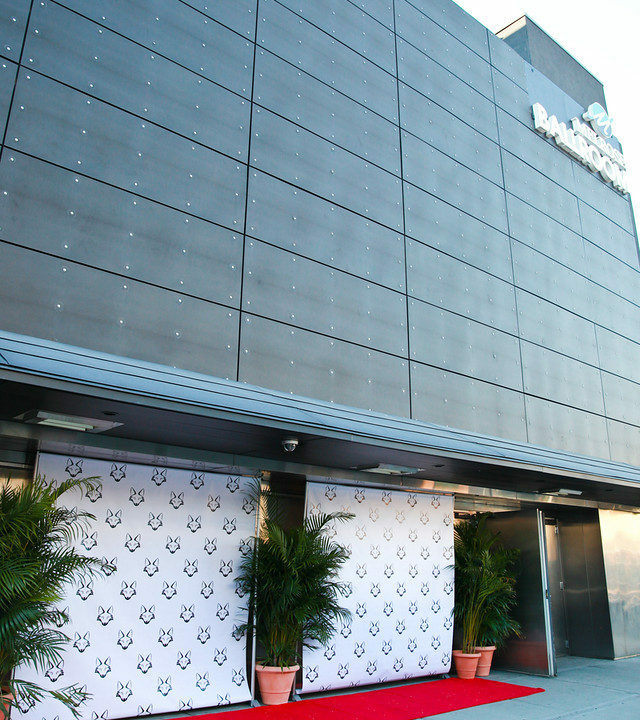 We're truly excited to work with you again in the near future. 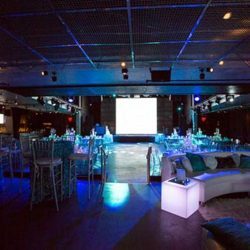 We've had many events and our experience with your venue is at the top of our list. 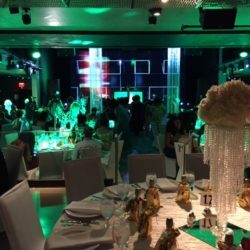 Here for my company's holiday party. 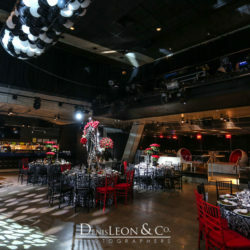 Very nice venue and courteous staff. 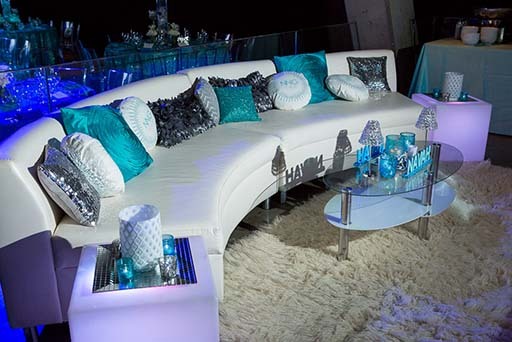 Beautifully decorated too! 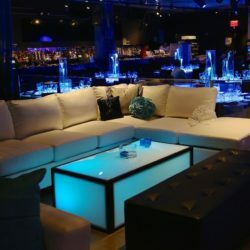 Five stars! 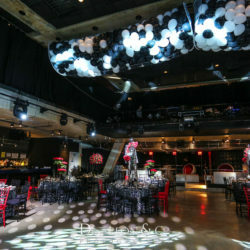 Really nice venue, I had a blast playing there on Friday. 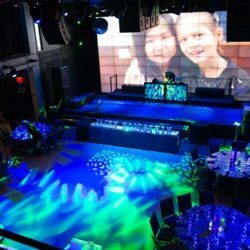 The staff was 100% professional and friendly. 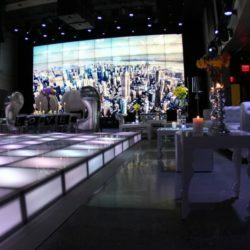 I highly recommend this venue to anyone looking to enjoy their night to the fullest extent possible.